Maha Kabaddi League (MKL) 2016: The Maha Kabbadi League, organized by MAX Godwit Entertainment in association with the Maharashtra State Kabaddi Association (MSKA). The MKL is a first of its kind sporting event, after the Pro Kabaddi League which was a huge success. 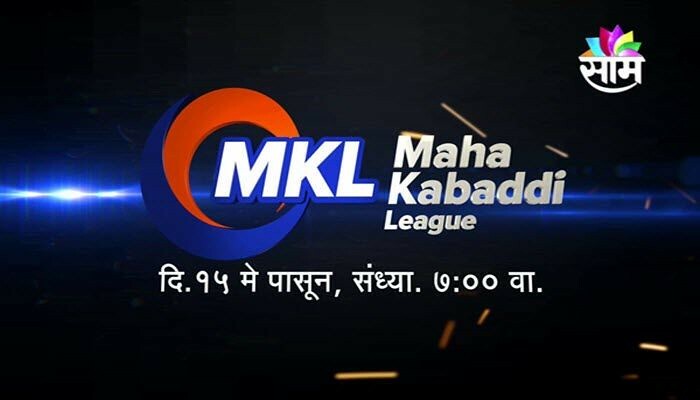 2016 is the second edition of Maha Kabaddi League (MKL). The Maha Kabaddi League 2016 consists both Men and Women players in respect of 8 teams each in this tournament. Maha Kabaddi League will be held from 16th September to 1st October 2016. 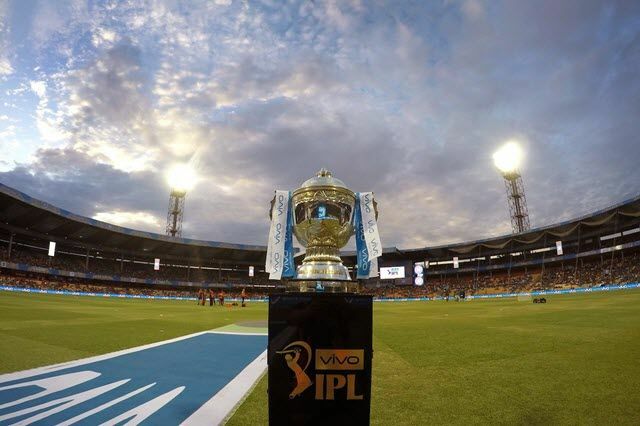 The winners of the tournament will receive a cash prize of Rs 15 lakhs and there are other cash rewards for the best raider, the man of the match and man of the series. 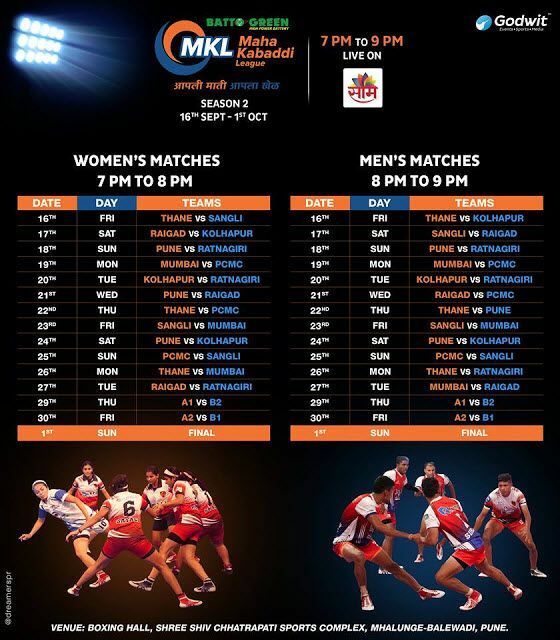 Check out the Maha Kabaddi League (MKL) 2016 Time Table (Schedule), Live Scores, Live Streaming, Team Squads, Points Table and more info from the below article. 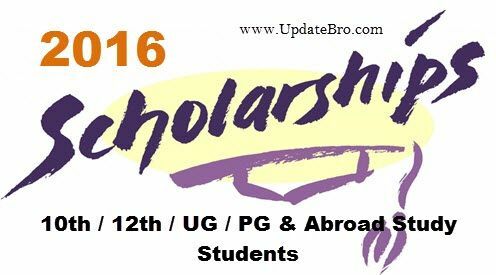 Kabaddi World Cup 2016 All Team Squads, Players Name & List. Eight Teams are going to compete for the prestigious Maha Kabaddi League 2016 Title. Sudhir Deshmukh (Coach), Devandra Kadam (Captain), Umesh Mahatre, Sanket Sawant, Ajinkya Kapare, Sudesh Kule, Nitish More, Navnath Jadhav, Mahesh Mokal, Vishal Kadam, Ganesh Dherang. The winners of the tournament will receive a cash prize of Rs 15 lakhs and there are other cash rewards for best raider, man of the match and man of the series. 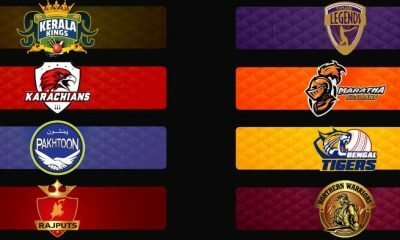 Hope you like this post on Maha Kabaddi League (MKL) 2016 schedule / fixtures / Time Table, Maha Kabaddi League 2016 Live Streaming / Online Watch, Team Squads, Points Table. 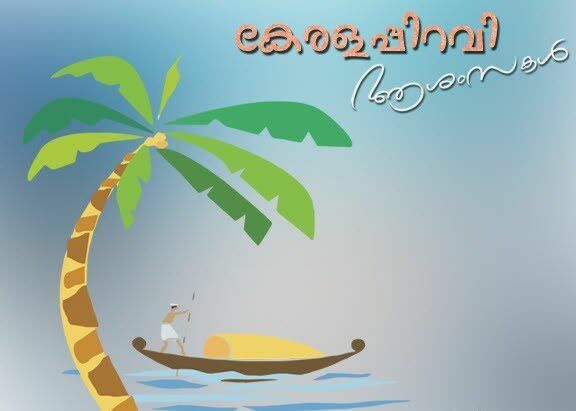 If you like this, Then Please share it with your friends and help them to know about the MKL Season 2 2016.